Horizon 2020 project carried out by the LINK area. This project has 32 partners and establishes 10 interactive thematic networks of demonstration-farmers and other innovation agents in 17 European countries. 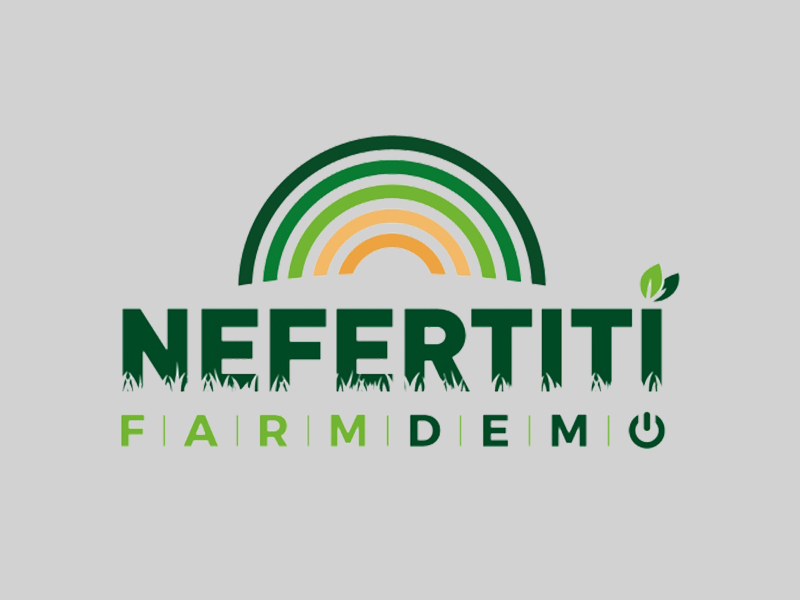 NEFERTITI focuses on creating added value from the exchange of knowledge, actors, farmers and technical content over the networks in order to boost innovation uptake, to improve peer to peer learning and network connectivity between farms actors across Europe, thus contributing to a more competitive, sustainable and climate-smart agriculture. INOVISA leads the Work Package 2 – Networking demo-farmers to increase knowledge flows, which has as objective the establishment of 10 European thematic networks of demonstration-farmers at European level, to promote knowledge transfer between different innovation actors at regional, national and European levels.